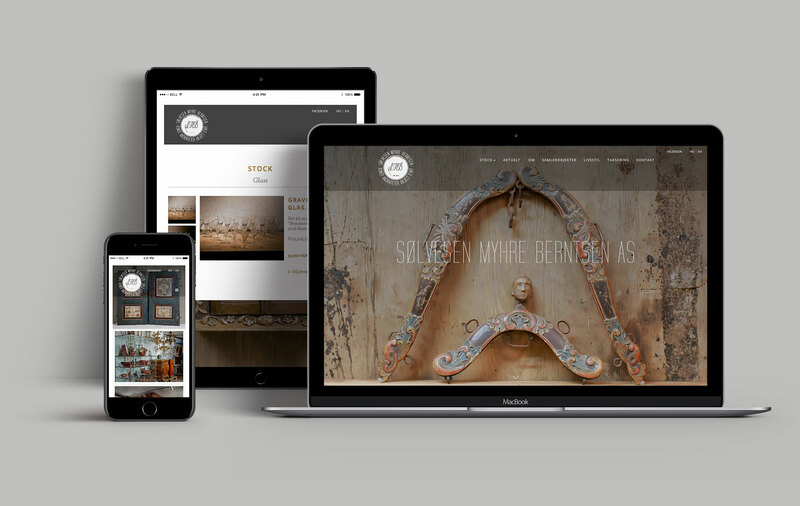 Sølvesen Myhre Berntsen is a relatively new company that promotes high quality antiques and artifacts. SMB focuses on cultivation and dissemination of Norwegian antiques, from the 17th century peasant objects and Norwegian rococo to 1900s modernism. With new angles on the interior and composition of furniture and objects, they strive to convey a non-linear and constantly evolving life style collection for the creative collector.